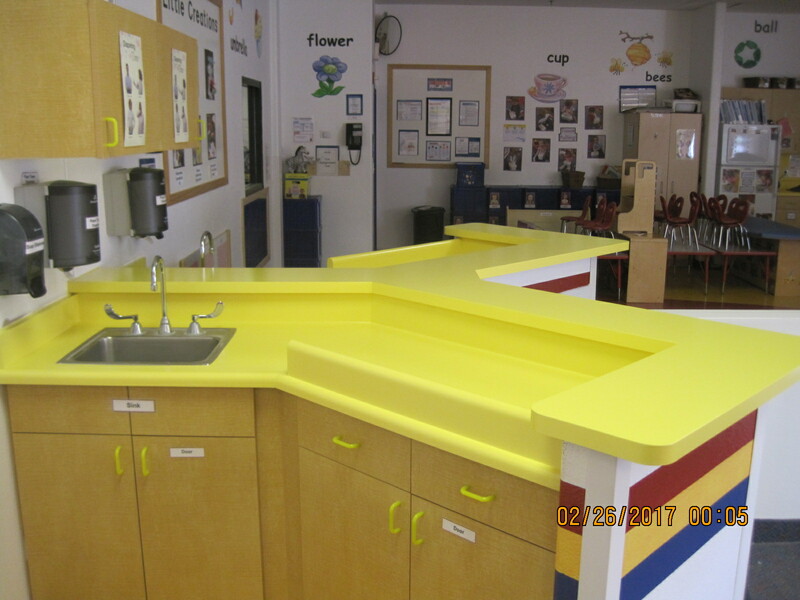 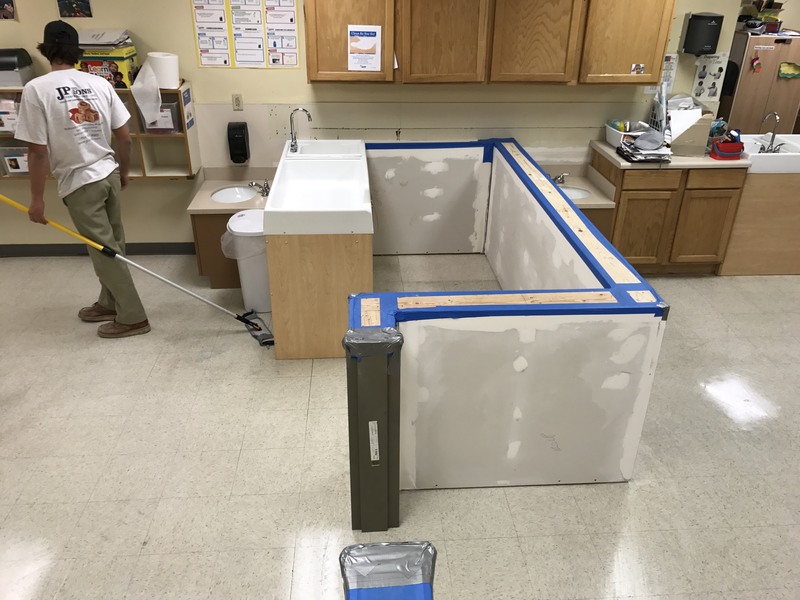 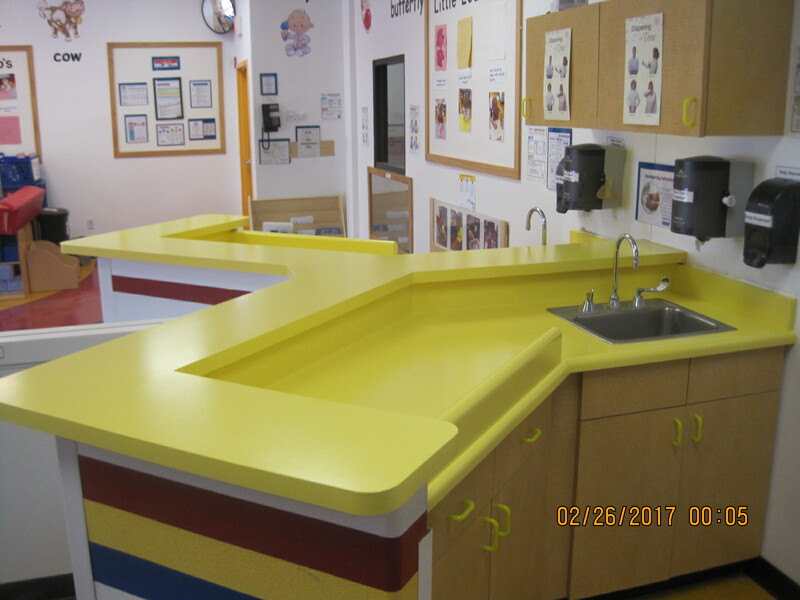 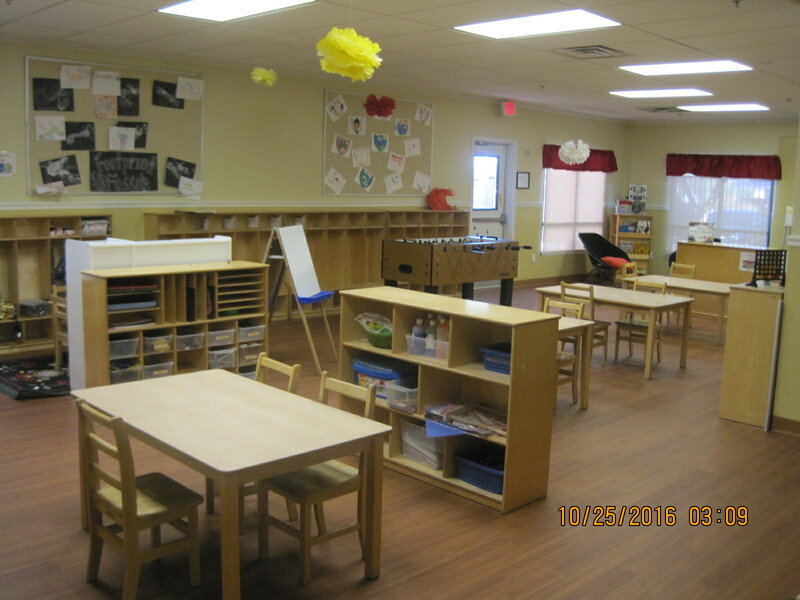 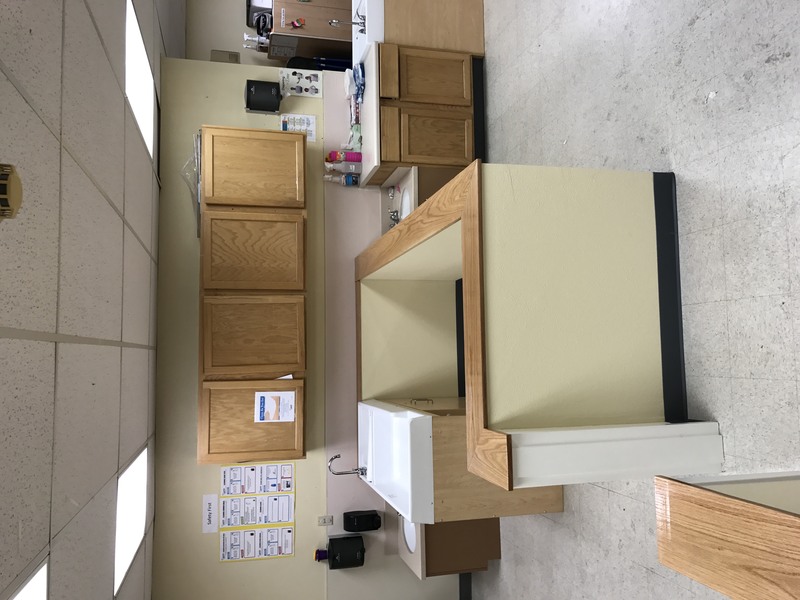 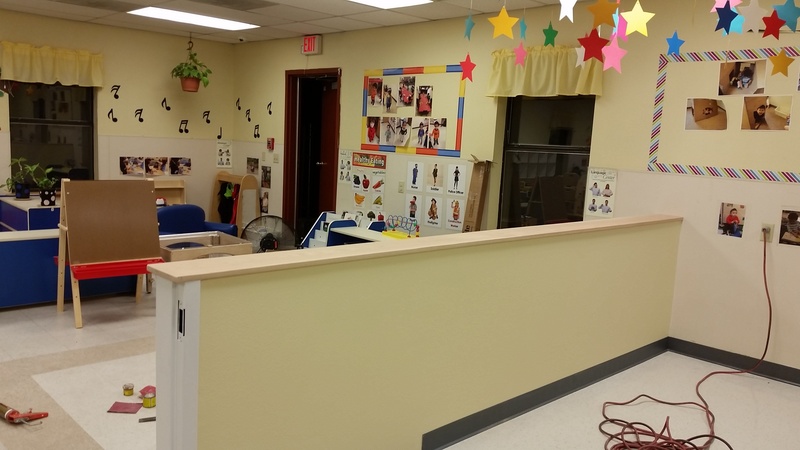 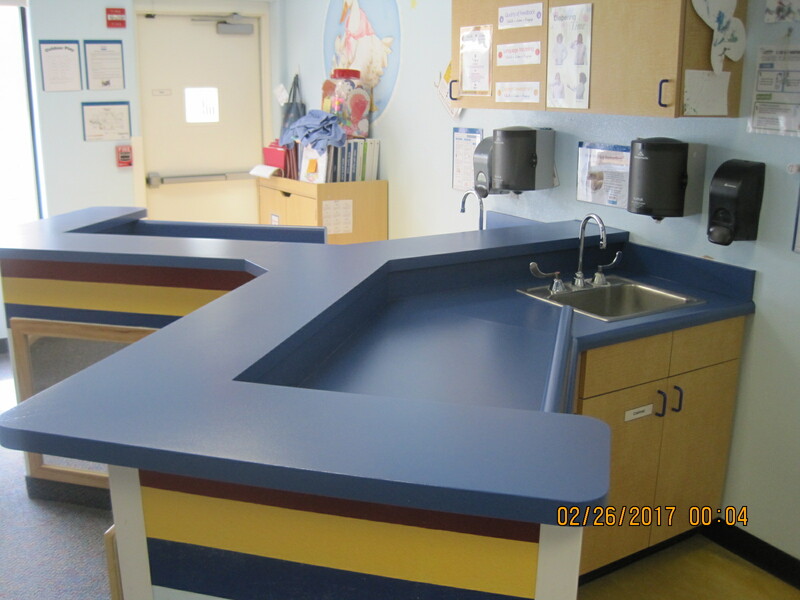 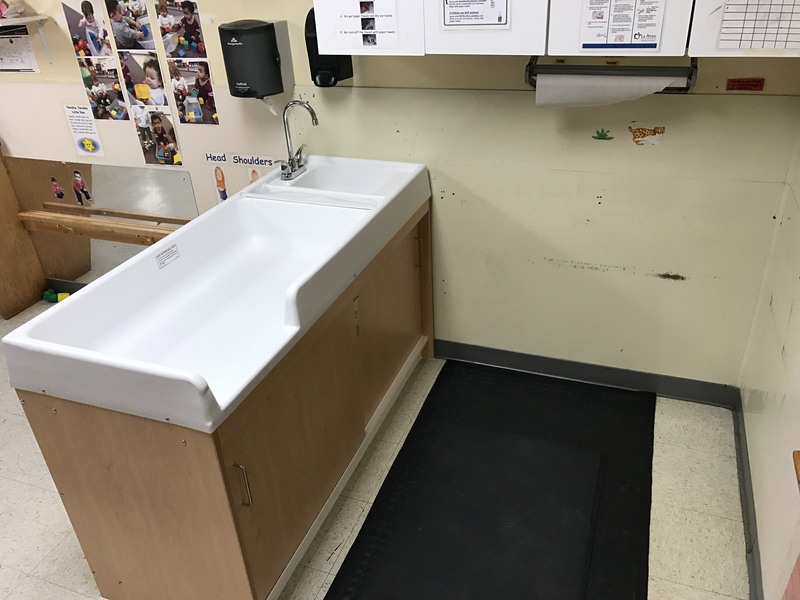 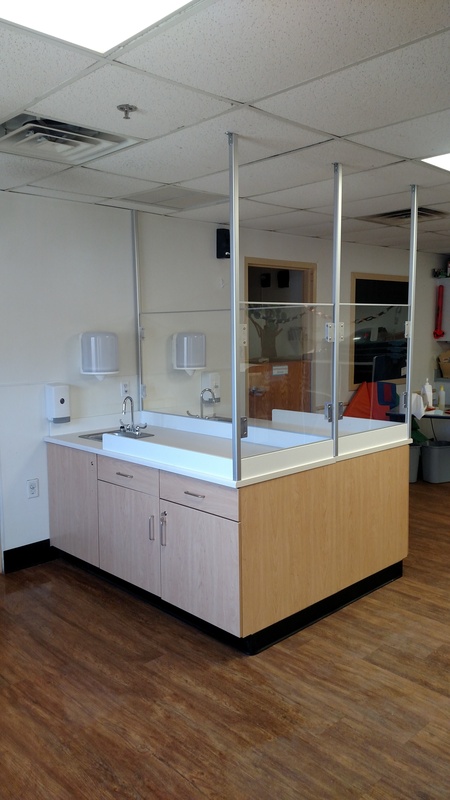 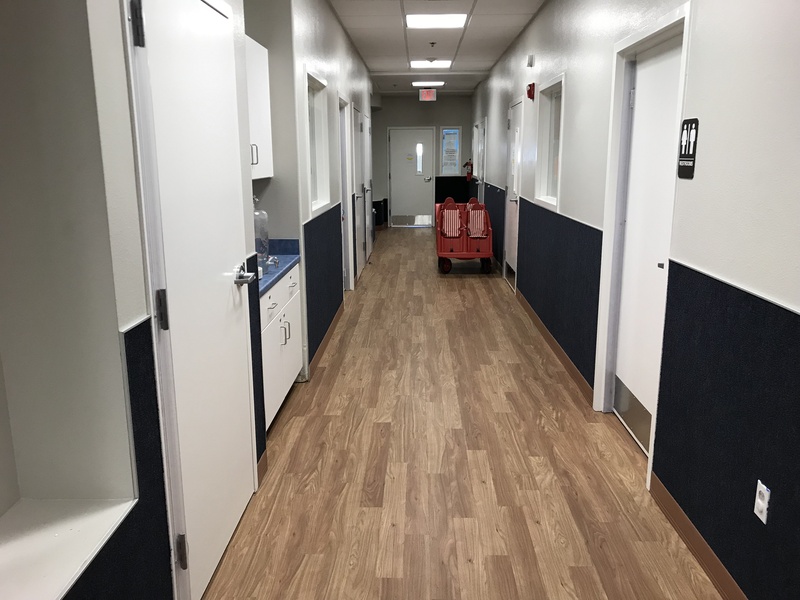 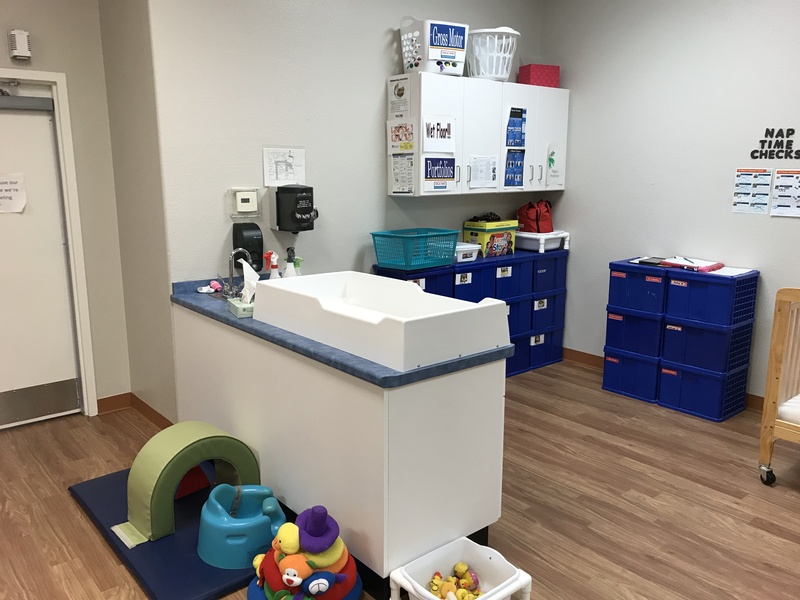 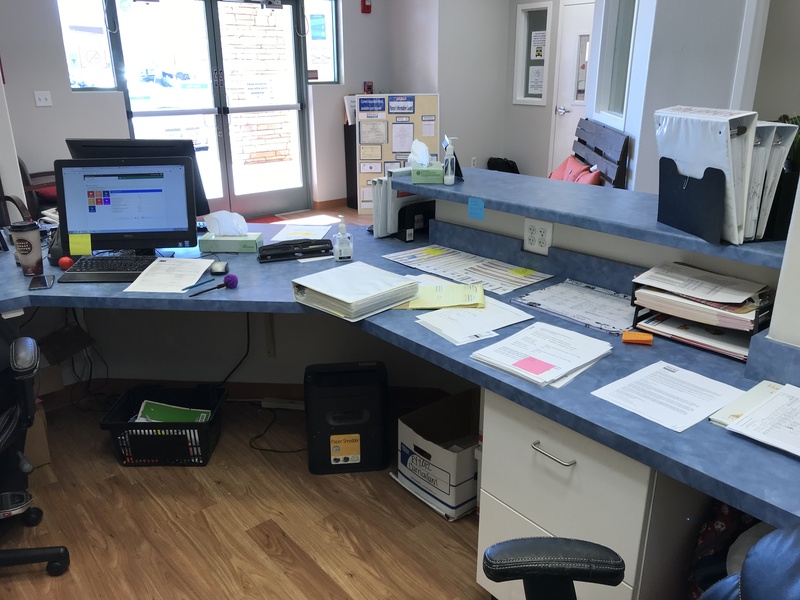 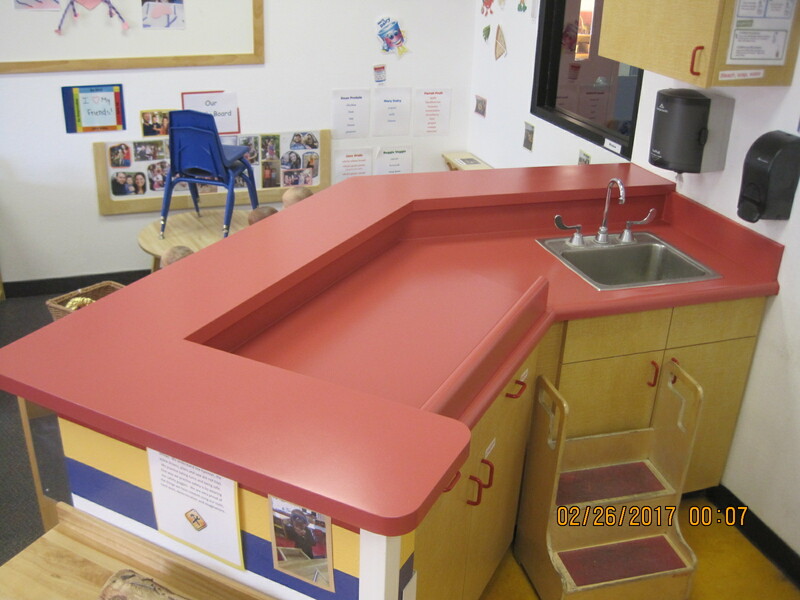 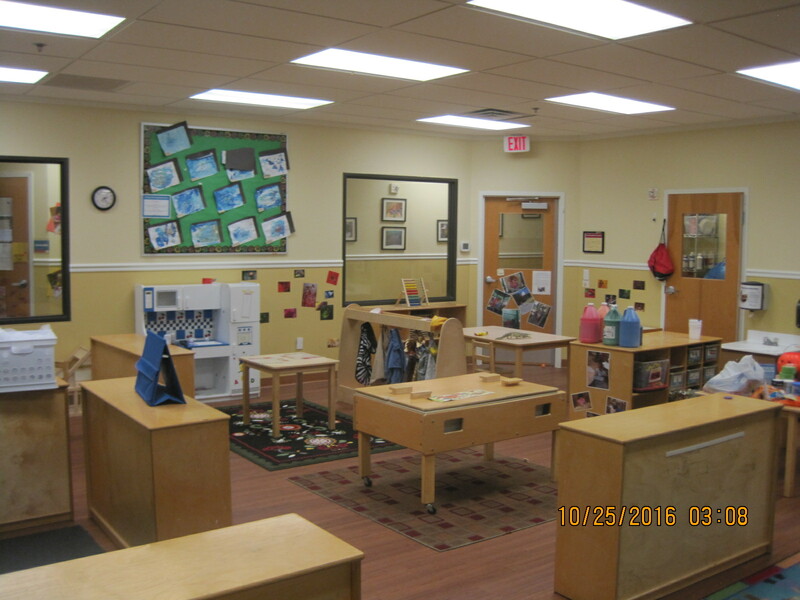 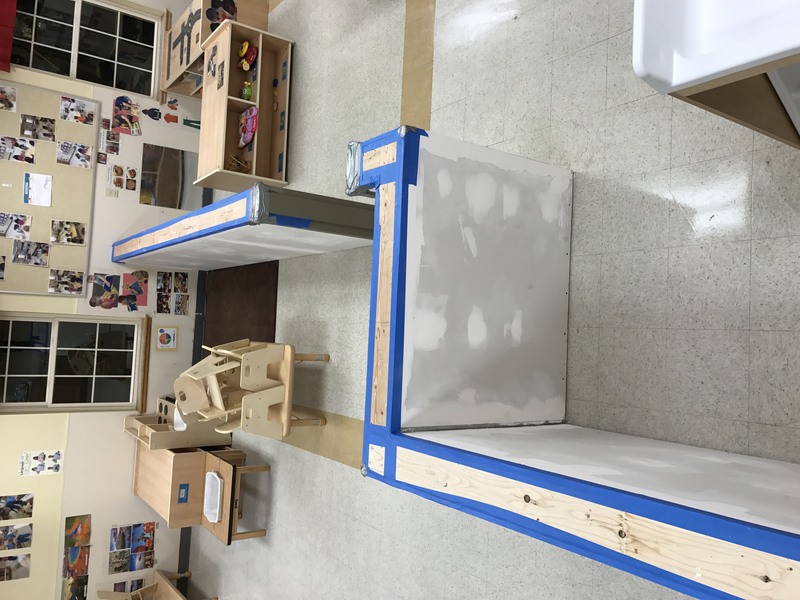 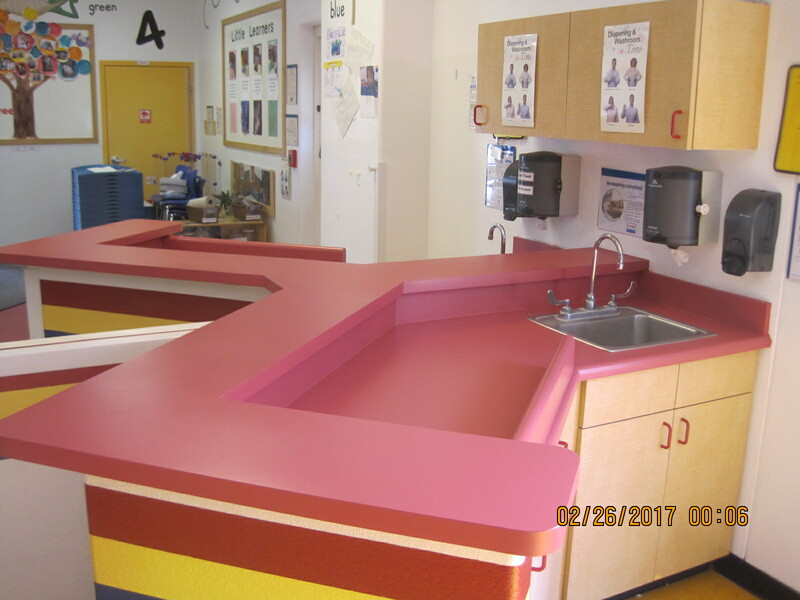 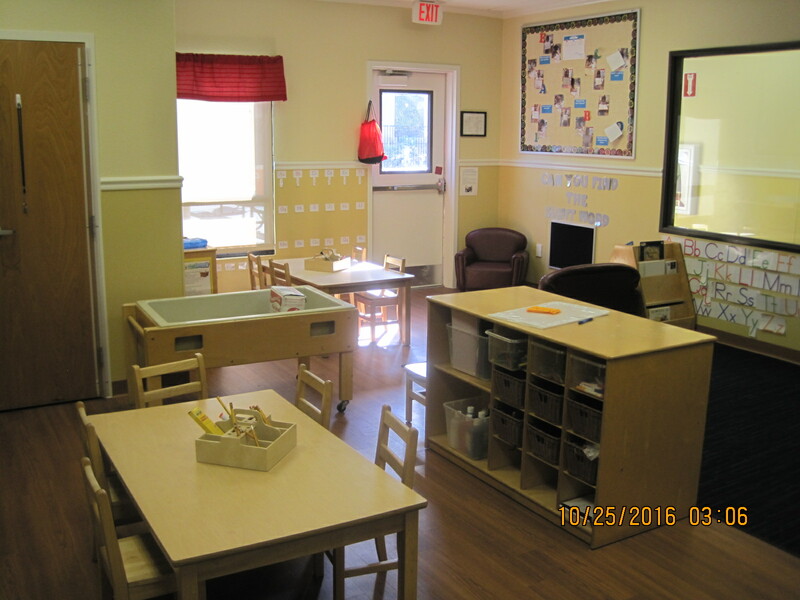 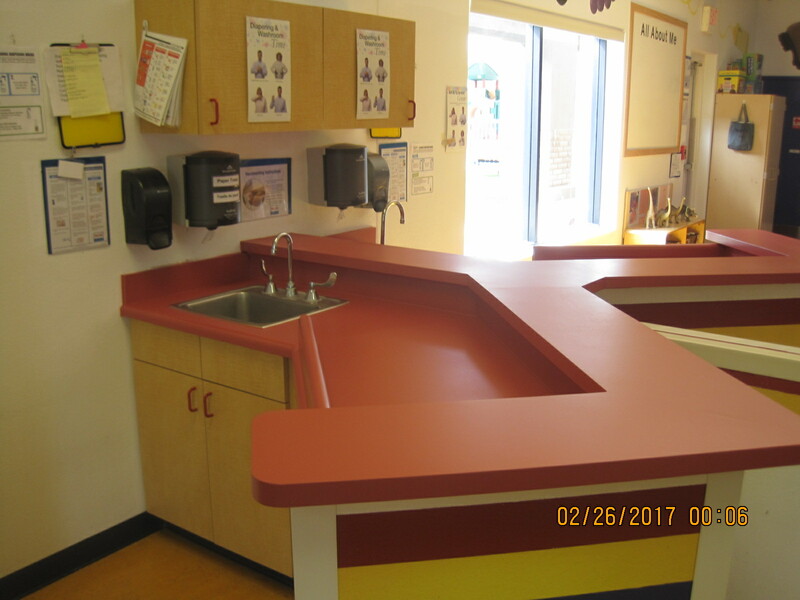 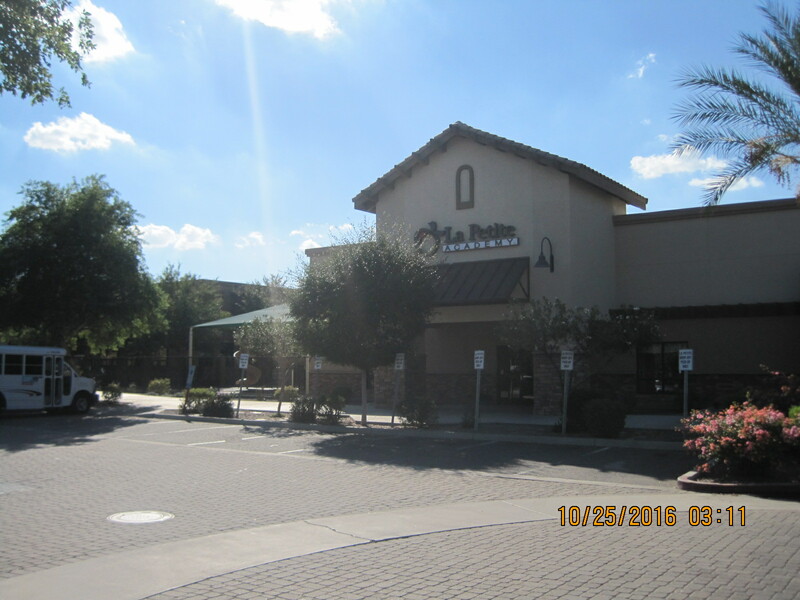 For the past 18 years J.P. & Sons has been renovating facilities, bringing buildings into compliance and meeting state licensing requirements making us the number one choice of premiere Childcare Centers on the West Coast. 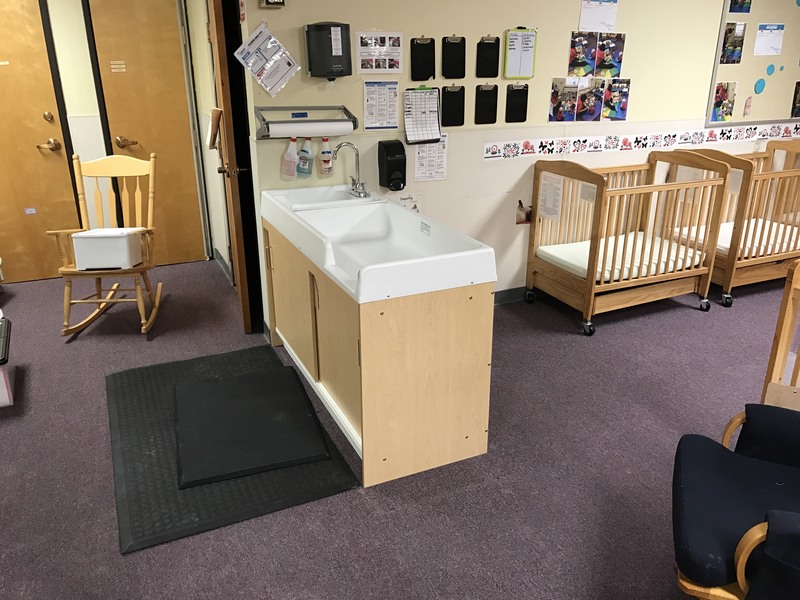 With child safety in mind, J.P. & Sons shares the same concerns as directors, parents and management – making all renovation areas as safe as possible. 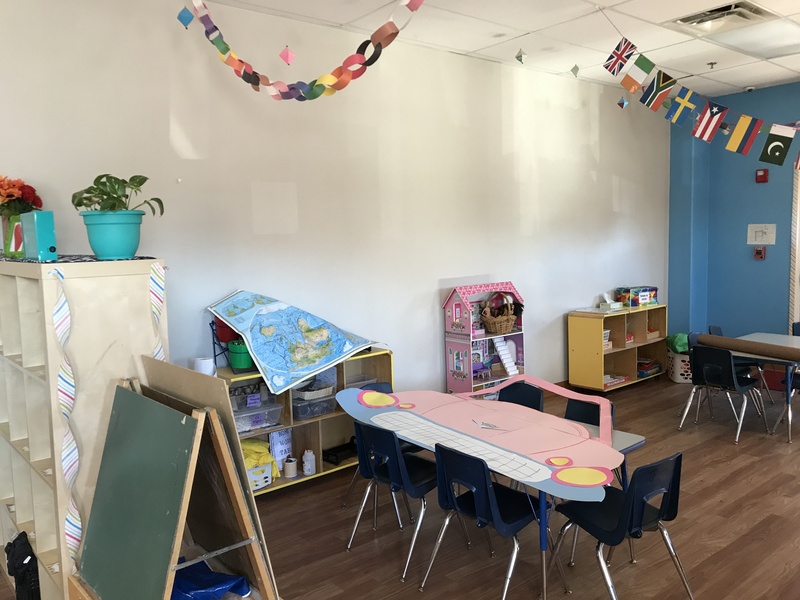 We can work around business hours, weekends, and nap times to ensure a convenient and safe environment for children – giving parents’ and directors’ confidence that they are receiving an improved learning environment as well as a safe one. 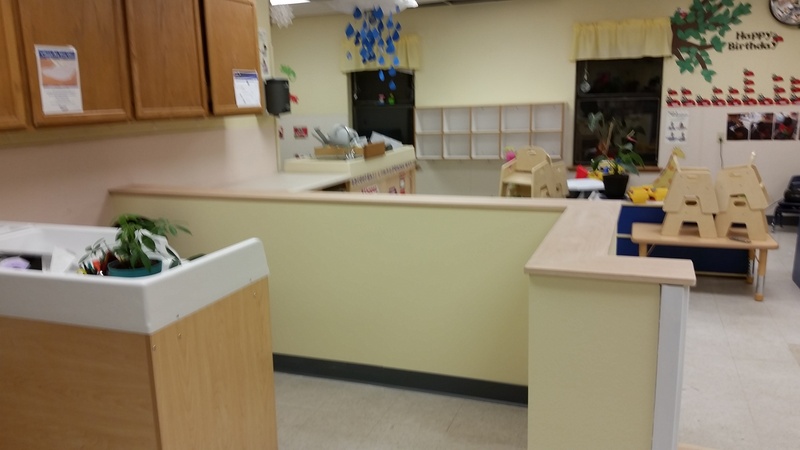 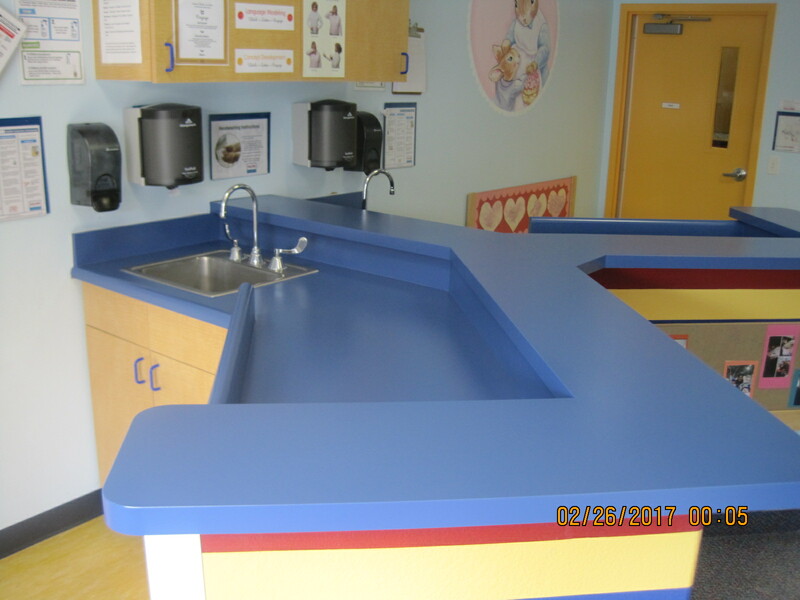 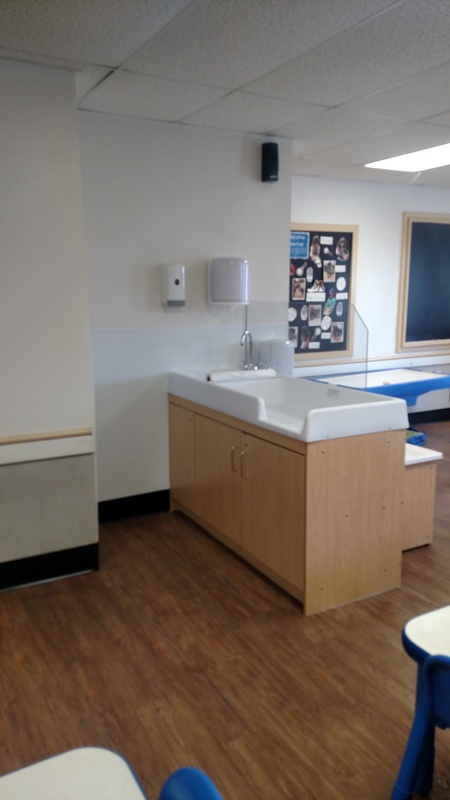 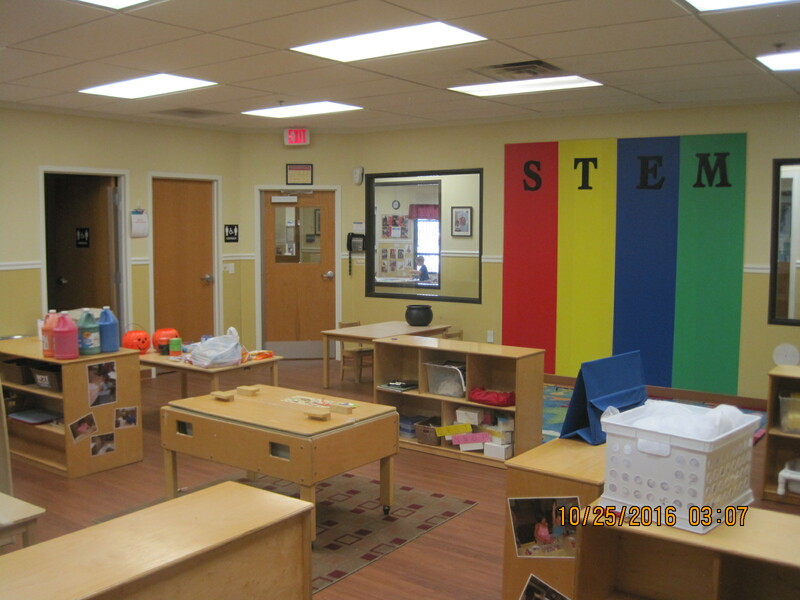 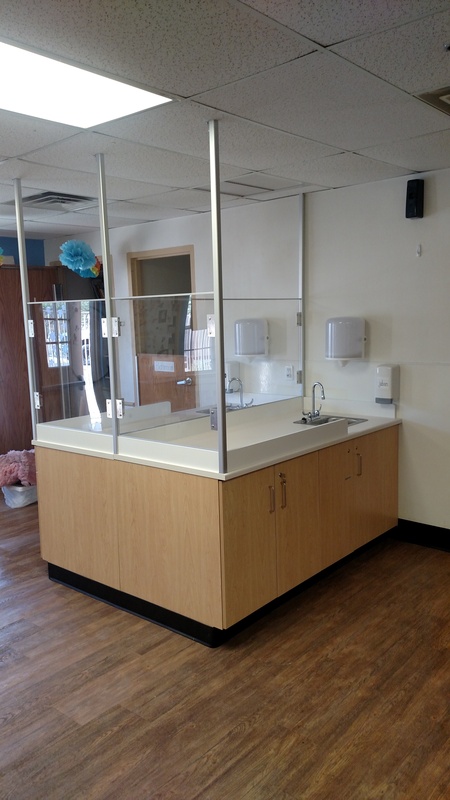 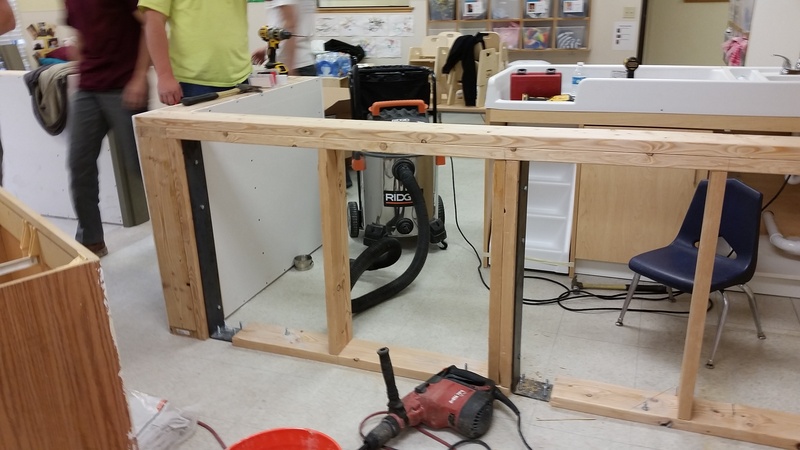 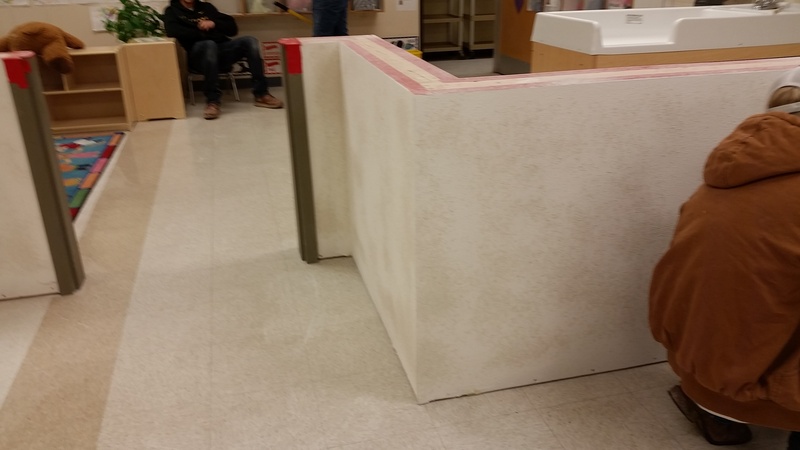 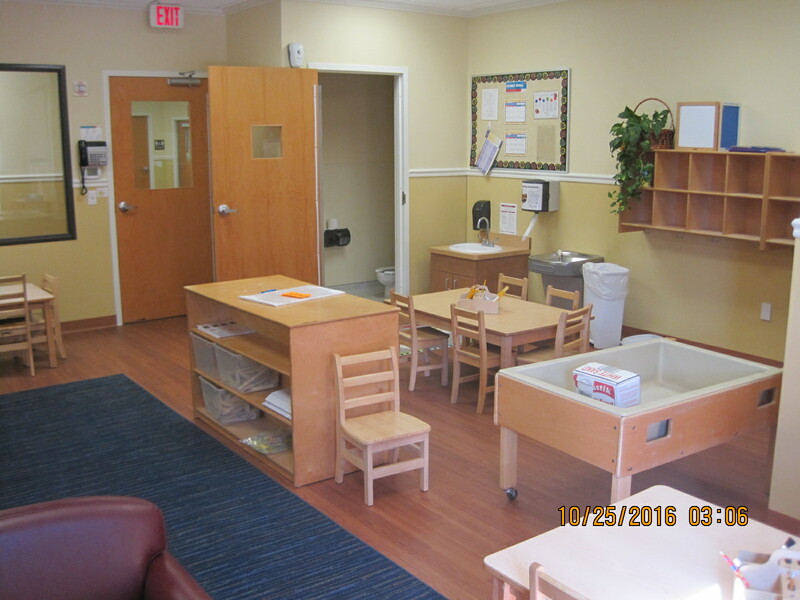 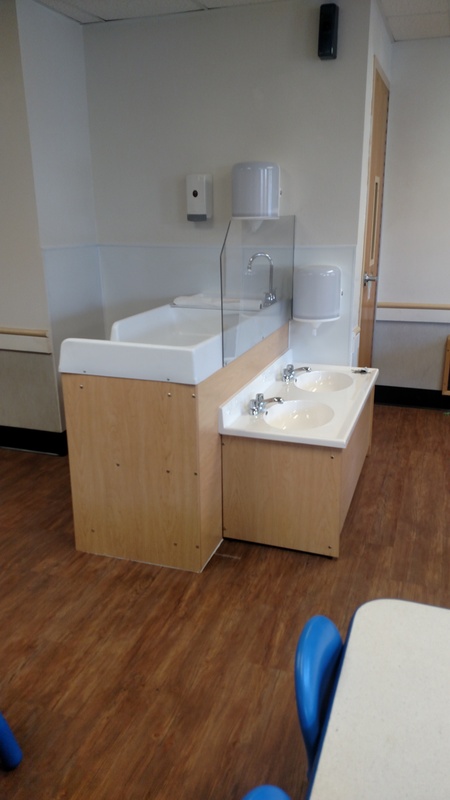 Interior renovation – Paint, flooring, cabinetry, countertops, diaper changing tables. 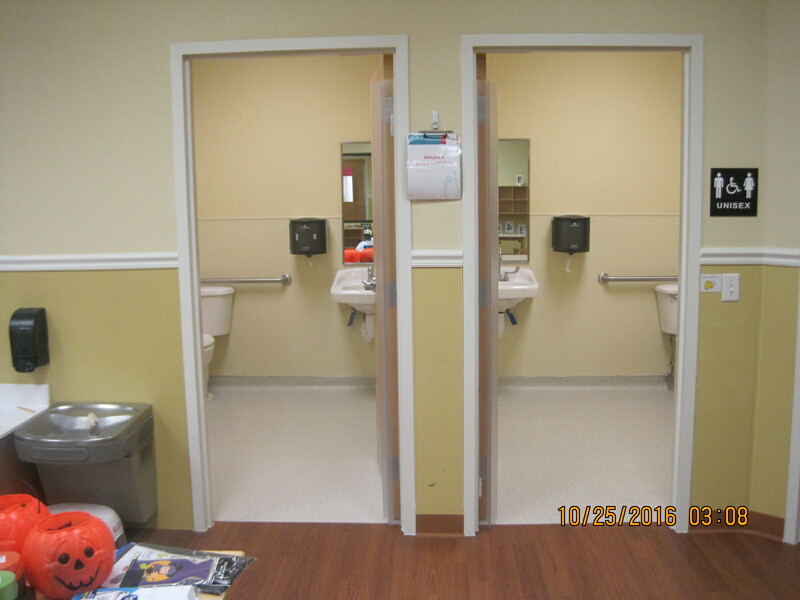 Complete interior renovation / exterior paint. 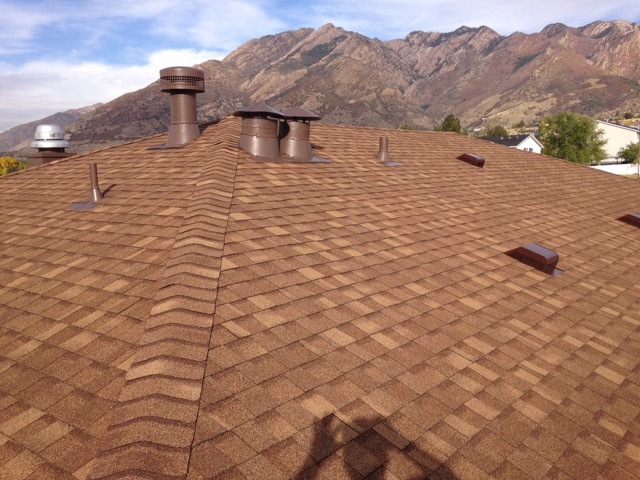 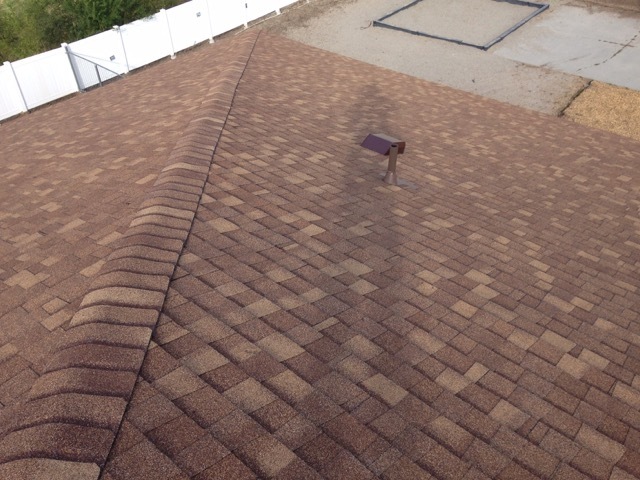 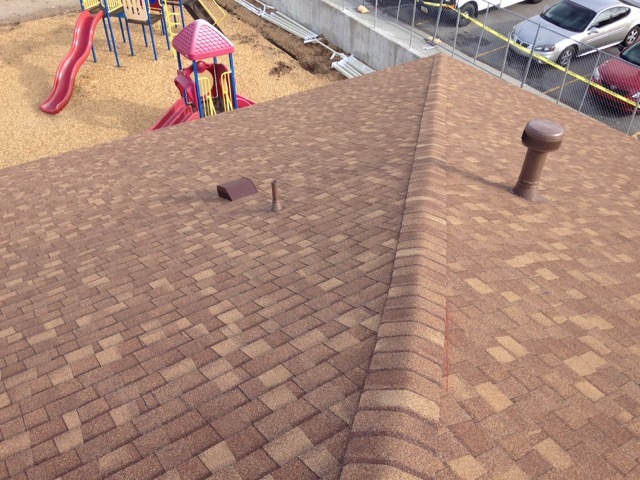 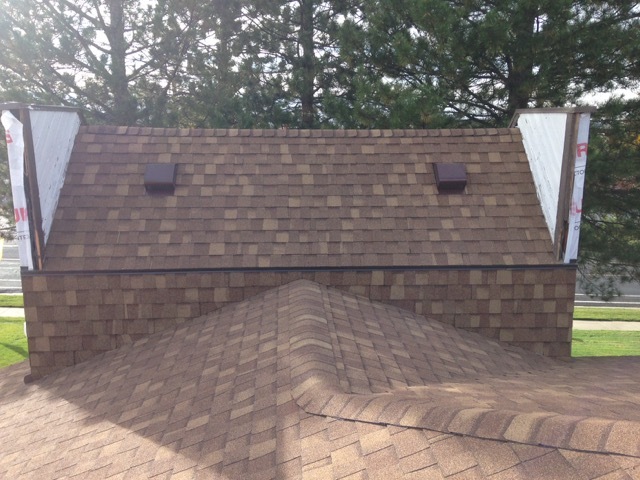 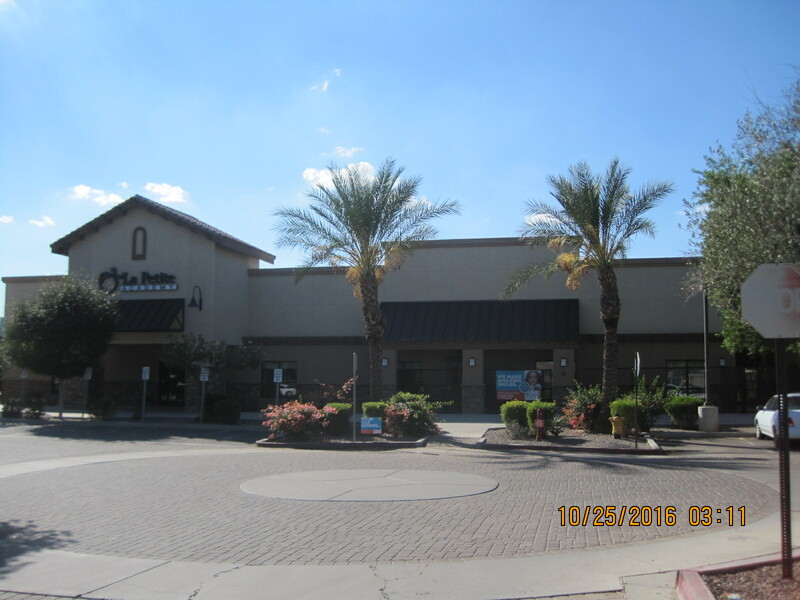 Entire roof & commercial gutter replacement. 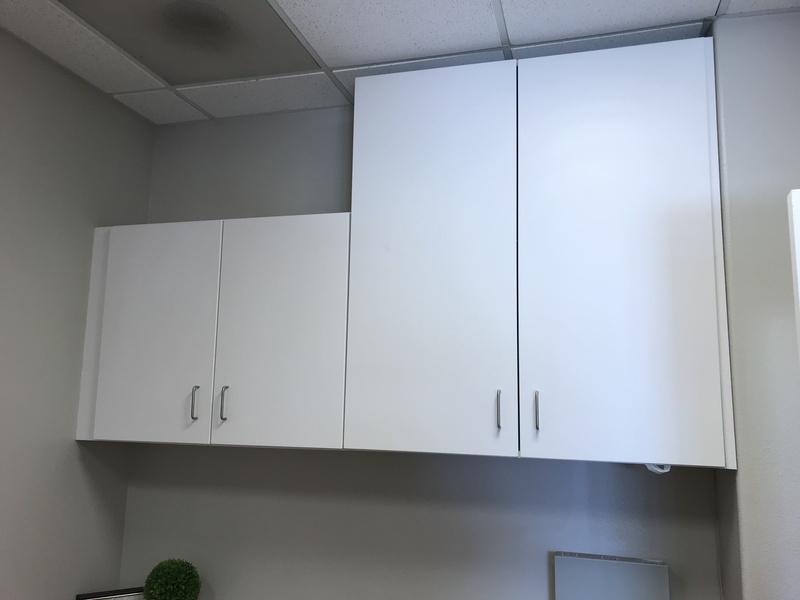 © 2018 JP & Sons.